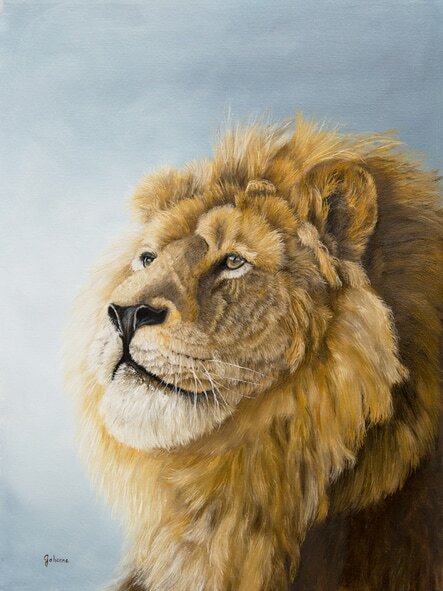 Giclee fine art paper and canvas prints from my original oil painting of Cecil The Lion, titled "Homeward Bound". Cecil's death shook the world when he was killed for trophy hunting. With this painting I wanted to depict that his death brought so much awareness of the senseless death by trophy hunting.